Rail Bi FM 101.3 along with their broadcasting friends is broadcasting their popular radio programs around the clock non stop 24/7. The radio is popular because they plays best music of all kinds. They are not bound to any particular type of music type rather Rail Bi FM 101.3 is willed to play various kinds of hits music. Listen online to Rail Bi FM 101.3 radio station in Senegal. 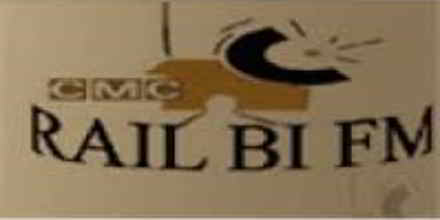 Rail Bi FM 101.3 is a SN radio station playing Local music for free. To launch the Rail Bi FM 101.3 radio player, just click on "Play radio" button.